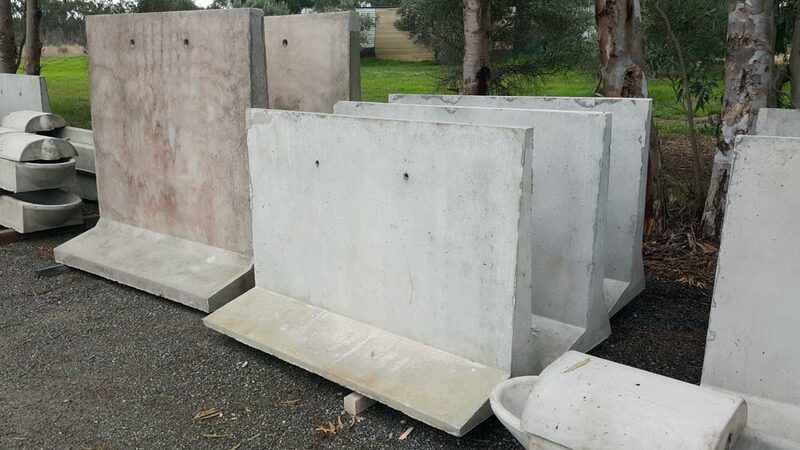 At Action Solution, each individual precast concrete retaining wall section is the center piece of the retaining wall systems we design, manufacture, deliver and install in Perth and the wider Perth area. Our retaining wall systems stand tall in Western Australia’s harsh climate because of their quality and durability. Our wide range of shapes, designs and unique textures allows for a multitude of options to meet each of your retaining wall project requirements. Action Solution’s precast concrete retaining walls are designed to endure and meet the highest standards of strength and durability.